Tradecorp has renewed its corporate identity so as to evolve towards a single global and solid image to represent the company in all the markets where it operates. This new identity gives Tradecorp a fresher and more modern image suggesting innovation and dynamism, two characteristics that have always been part of the company’s DNA since it was founded. 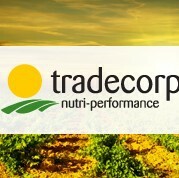 Thus new corporate identity includes a new simplified and more dynamic logo, which keeps the tagline “Nutri-performance”, to represent the company’s activity and to provide a link between the old and the new identity. Likewise, other materials have been renewed, such as communication materials and packaging and these will be progressively implemented. 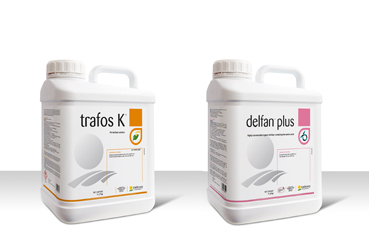 The new corporate identity unifies packaging where the new company symbol is always present so as to aid recognition of Tradecorp products. Furthermore, so as to facilitate product identification, the colours have been kept that identify the different ranges and the range or product symbols have been brought back on to the containers.